Please note that After Hour Public holiday fees will apply to all appointments and walk in patients. Please refer to our fees guide as an outline of costs. Please note that the Laverty Collection Centre will be closed on this day. However, specimen drop offs will still be collected from the clinic. 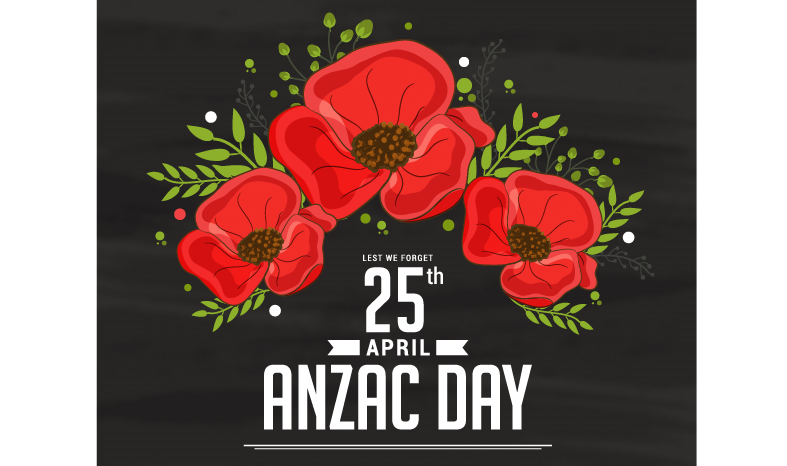 This entry was posted in Practice News and tagged after hours, ANZAC day, Private fees, public holiday on April 9, 2019 by Practice Manager.